To inspire leaders and partners, and mobilize resources to strengthen the lives of people in the community. To build a strong, caring community and improve the quality of life in Hernando County. Accountability, diversity, leadership, inclusiveness, volunteerism, loyalty, and excellence. Take a look through United Way of Hernando County's Annual Community Reports and see how far we've come throughout the years. Our community involvement and partnerships continue to strengthen, as does our Community Impact. 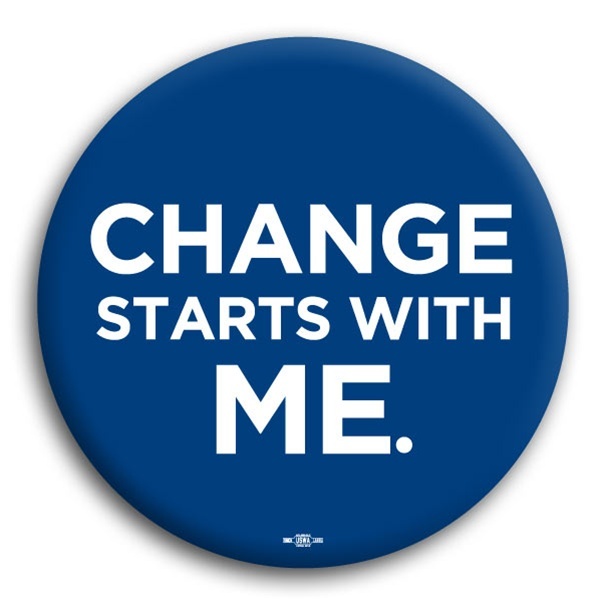 At United Way of Hernando County, we are a catalyst for change. UWHC creates awareness of needs, and celebrates successes by caring for one another and creating a more compassionate community. Not only does UWHC hold their values high, UWHC is committed to the richness of diversity in all aspects of our organization and those with whom we partner and serve. United Way of Hernando County is on a constant mission to invite community members as well as organizations to join the movement and pledge to LIVE UNITED. Our goals are ambitious, but with your help, and by utilizing our core strengths — a national network, committed partners and public engagement capacity — we can achieve them. United Way of Hernando County is continuously focusing on creating partnerships and mobilizing our community to seek sustainable solutions to our most pressing problems. UWHC proudly supports over 45 local Health, Education, & Financial Stability programs, as well as a multitude of in house Community Impact programs here for our county. UWHC works hard to balance the growing demand for basic services such as food, utility, and rent assistance, with our ongoing commitment to tackling the underlying causes of complex and seemingly intractable problems. As we reach out a hand to one, we influence the condition of all. United, we can make a difference. United Way partners with organizations that share our vision that the way to improve lives is by mobilizing the caring power of communities. Their long-term commitments are essential to addressing key social issues, such as helping children, youth, and adults achieve through education, promoting financial stability and independence, and improving people’s health.